The rapper has repeatedly been hit with tax liens over the years. Lousiana rapper Lil Wayne has one less (massive) bill to pay now that it's being reported that he's forked over $14 million to the United States government. For years Weezy has been in trouble with Uncle Sam due to unpaid taxes, causing him to be, on multiple occasions, hit with tax liens. 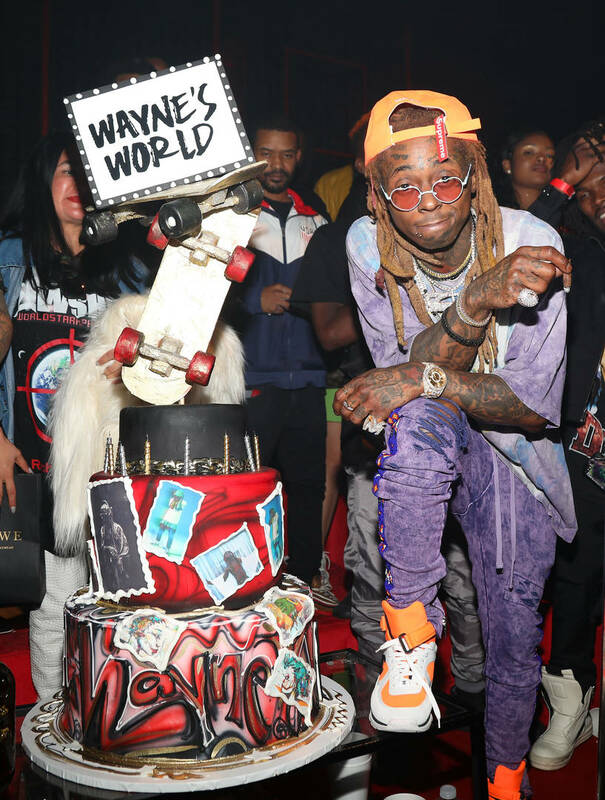 In February 2011, Wayne paid off a $1.13 million tax lien and later on the year he was hit with another lien, this time for $5.6 million. By 2012, the rapper paid $7 million to the IRS to get them off of his back, but in 2016, it was reported that he owed them $900,000. You'd think that with that many run-ins with the government, a person would get a new accountant and fall in line, but in 2017 Wayne found himself in more financial trouble. According to The Blast, the rapper was once again hit with liens, as the government alleged he failed to pay $7,341,399.07 in 2011 and $6,853,545.77 in 2012, making for a grand total of $14,194,944.84.